If you plan to take the SAT this spring or have a son or daughter who is, register now for one of the upcoming available exam dates. You can register for the May 4th or June 1st 2013 SAT tests. You have until April 5th to register for the May 4th exam. For an additional fee, you can register by mail, phone, or online by April 19th for the same May 4th test. If you don’t mind waiting until June to take the test, you have until May 7th for standard registration. For late registration by mail (for an additional fee), you have until May 17th. By phone and College Board’s website, you have until May 22nd for the same additional fee. 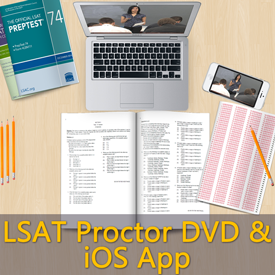 Remember, SimuGator’s SAT Edition timer and proctor can help prepare you for the test by timing your SAT practice tests before you take the real thing. To register for the SAT, visit College Board’s website here and click Register at the top of the page.